Maria McKavanagh is Chief Operating Officer of Verv where they have created a magic box that uses artificial intelligence to turn all your appliances into smart appliances. 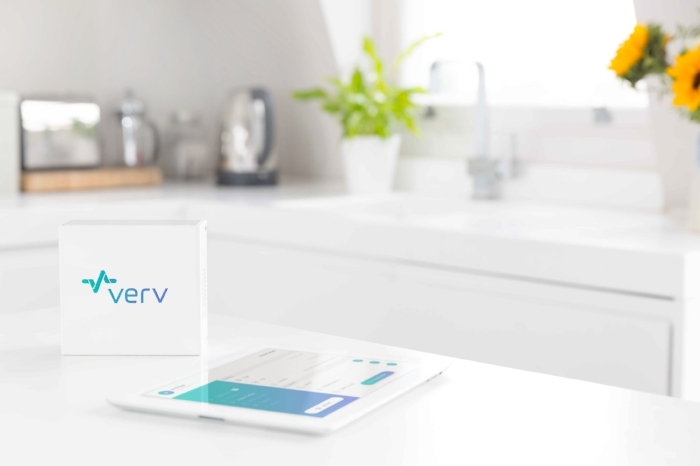 Verv is a London-based tech startup that received their seed funding from Ignite and have gone on to raise a further million pounds from other sources. Previously Maria was a Field Sales Engineer at National Instruments, where she provided technical and business consultancy to engineers and scientists on National Instruments' test, measurement and embedded technology. She was responsible for a multi-million pound sales territory across a wide range of industries from Aerospace and Defence to Consumer Electronics. She was an Associate Consultant at TMT consultancy, Analysys Mason where she advised clients across the ICT systems life-cycle, including a project with the European Railway Agency on the next generation of operational communications. Maria holds an MEng degree in Electronic Systems Engineering from The University of Manchester where she also worked as a Post-Graduate Researcher in RF and Wireless Sensor Networks. Most recently she was nominated for the Computer Weekly top 50 Most Influential Women in Tech. Meet Maria at our upcoming event - Consumer Goods Industry vs. AI & Machine Learning, London 30 May 2018!